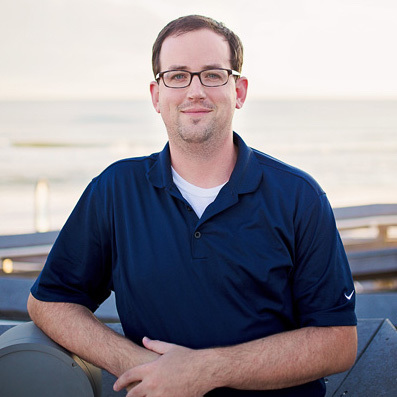 My name is Drew and I am a Vacation Rental Website and Software Developer. What does that even mean "Vacation Rental Website and Software Developer?" What it means is that I specialize in all things website related for Vacation Rental managers and owners. I don't build websites for dog walkers, real estate agents, lawyers, artisanal pencil sharpeners...only Vacation Rental businesses. I believe in specializing in something you really enjoy. That's what led me here. I've been doing this whole programming thing since I was a kid. Picture for proof. 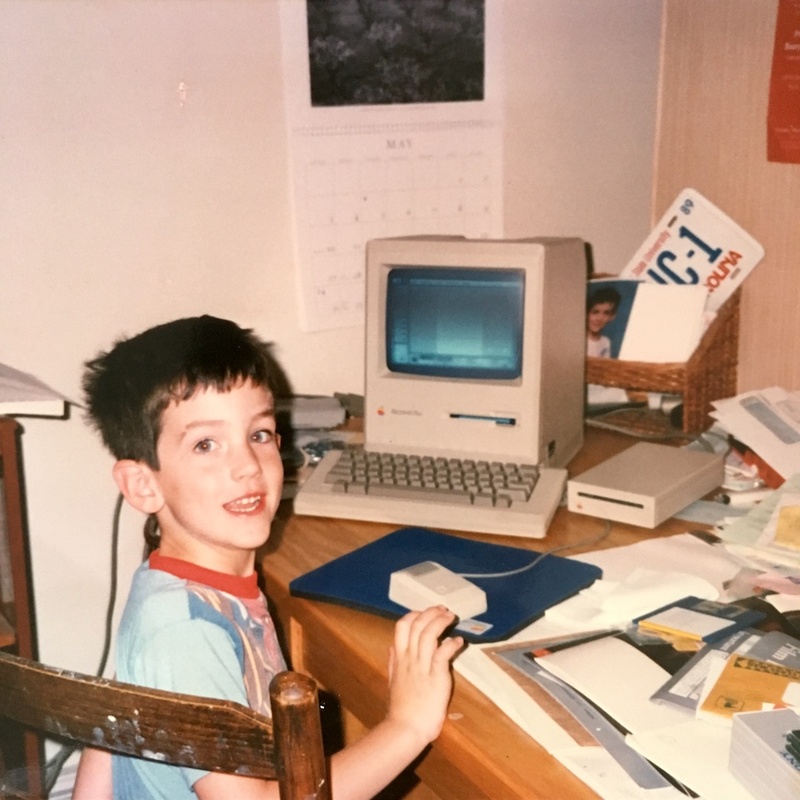 I'm pretty sure I'm "drawing" something in MacPaint (the Apple equivalent of Microsoft Paint back then) in that photo, but my first intro in programming was HyperCard. Apparently I'm not the only one who was inspired in the same way. These days my tools are quite different, but the adventure is still the same. Where is my office located? My family loves to travel, but when I'm not on an adventure with them - I live and do business in Santa Rosa Beach, FL. I work out of a nicely equipped home office, when I'm on the road I take everything with me! Being able to take my work anywhere (well...anywhere with an internet connection) is one of the greatest perks of being a programmer as far as I'm concerned. Living here is pretty wonderful (living at the beach really is all it's cracked up to be). We're only about 25 minutes east of Destin, FL in an area that locals call "30a" (thirty-a). It's a much quieter and laid back beach town filled with several little villages that have cool names (we're in Blue Mountain Beach, cool huh?). Surprisingly, this is known to be the highest point on the Gulf of Mexico coastline. My wife and I have traveled to many beaches but there really is something quite special about this area. We've got these really cool white sand beaches and one of the few places in the world with coastal dune lakes (during storms and some high tides they mix with the gulf water, it's fun to watch). Not only is it a naturally beautiful area, but we're surrounded on all sides with amazing food. I have a weakness for good food!